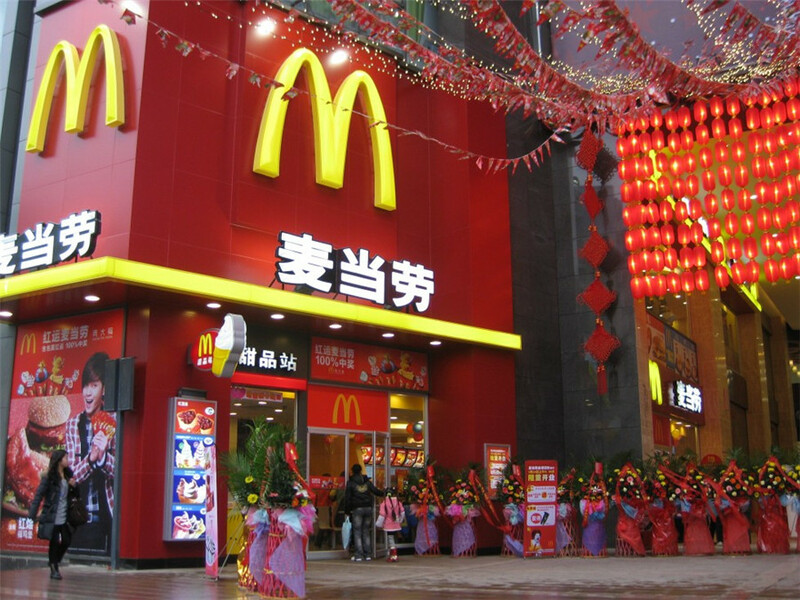 China’s food safety challenges are well known. Exposés of unsafe foods have become all too common, especially after the 2008 scandal over melamine-tainted milk. 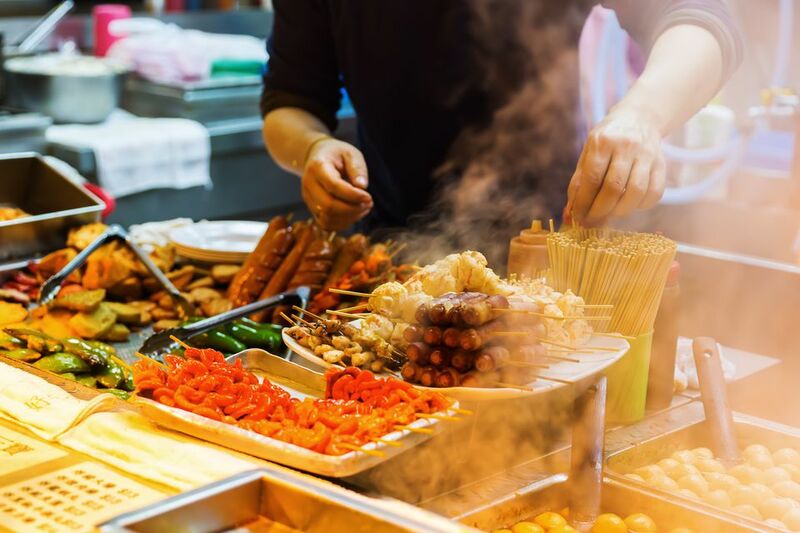 Accordingly, in 2008 and 2009, multiple reforms took place for the management of food safety, and culminated in the introduction of China’s first food safety law (2009). Yet, comprehensive studies on the evolution of the food safety system in China, before and after the melamine scandal are still rare.